Excellent Turn Key Operation on this well Established business around 25 years Auto Repair/NAPA AUTOPPRO Franchise at same location. 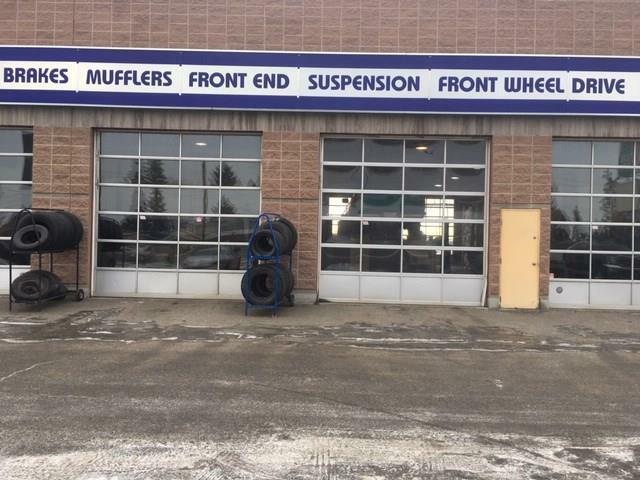 Service include repair, Licensed for out of Province vehicle Inspection, Tire service, Alignment Service and much more. Existing contract with GARDA to service their vehicles and tire storage. Full service with 7 Hoists in place. Very busy and established a large and steady clientele. Great Exposure. business Asset sale only. Plenty of Parking in front and back of the building. Home for sale at Any ST Se Calgary, Alberts T2A 0W3. Description: The home at Any ST Se Calgary, Alberta T2A 0W3 with the MLS® Number C4224168 is currently listed at $299,000.